Happy Holidays and best wishes for a wonderful New Year from SaskCulture staff. 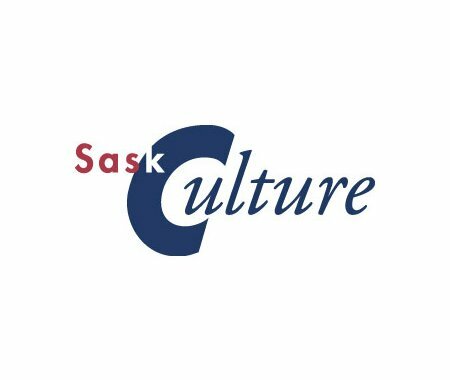 The SaskCulture office will be closed December 24, 2015 and will reopen on January 4, 2016. This means that E-Update is also taking a break during this time period and will return on Wednesday, January 6, 2016.